Every single race and culture on this planet has some sort of a tradition that gets passed down through the ages. Traditions vary between culture and religion, however many cultures and religions share similar traditions, such as Christmas caroling, which is a widespread tradition. In some cultures, though, things are tad bit more dangerous and bizarre, with individuals getting hurt during their activities. 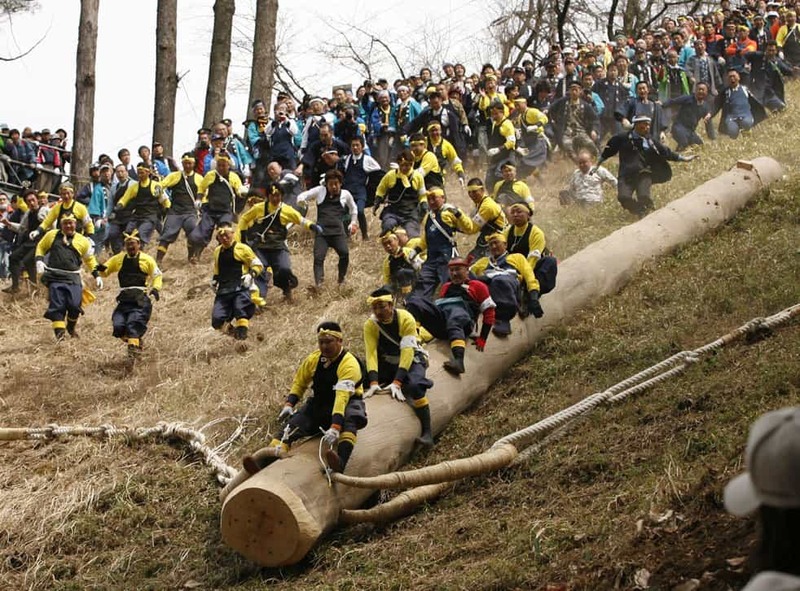 Here are ten of the most dangerous traditions from around the world. We’d be a bit worried to try a couple of things ourselves. 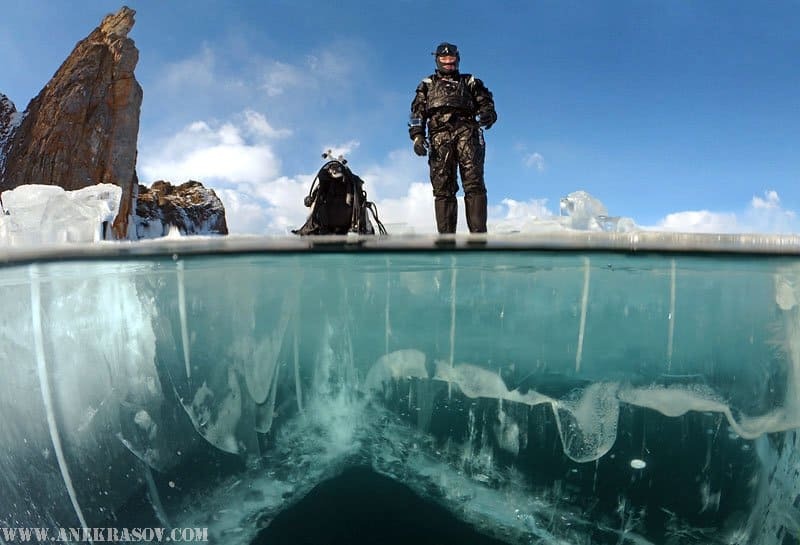 Every year on New Year’s Day, divers come together to hop into the deepest lake in the entire world — Baikal. The lake, situated in Siberia, Russia, descends over 5,390 feet. The Polar Bear Plunge takes place in numerous locations around the world, and always included individuals wearing skimpy bathing suits jumping into the most frigid of waters during the winter season. It is highly dangerous, with hypothermia one of the most common ailments that afflicts participants. 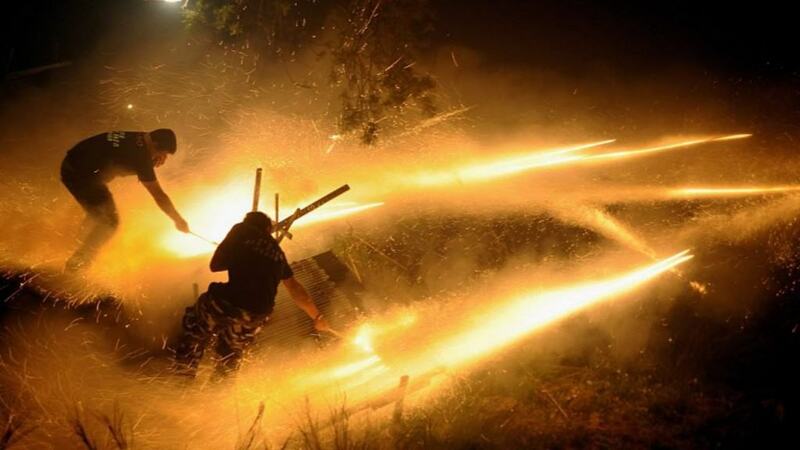 The firework battles taking place in Chios, Greece, each year sound fun and impressive. There are over 25,000 rockets being set off, resulting in plenty of homes being damaged by fires and explosions, and people are injured regularly. 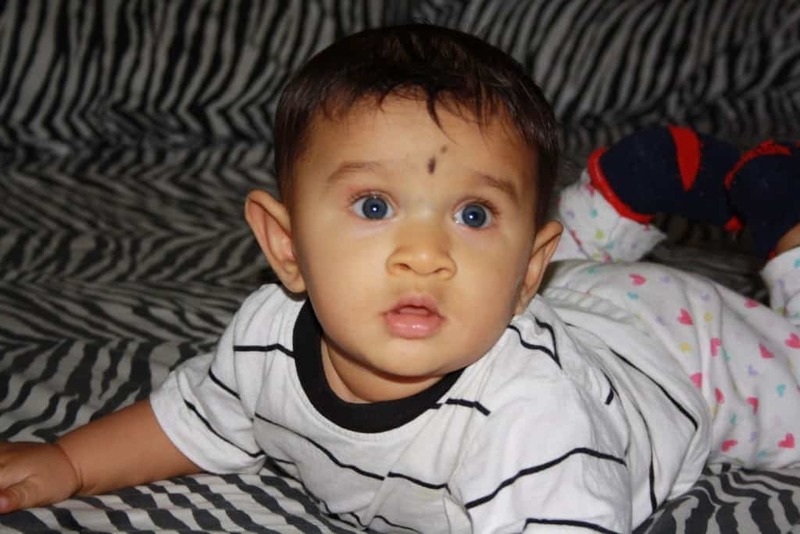 The baby dropping ritual of Solapur, India, has been taking place for over 500 years now. Basically, a newborn baby is dropped from a 15 meter tower at a local shrine and is caught with a simple white sheet by the crowds below. We don’t really need to explain how this is dangerous. 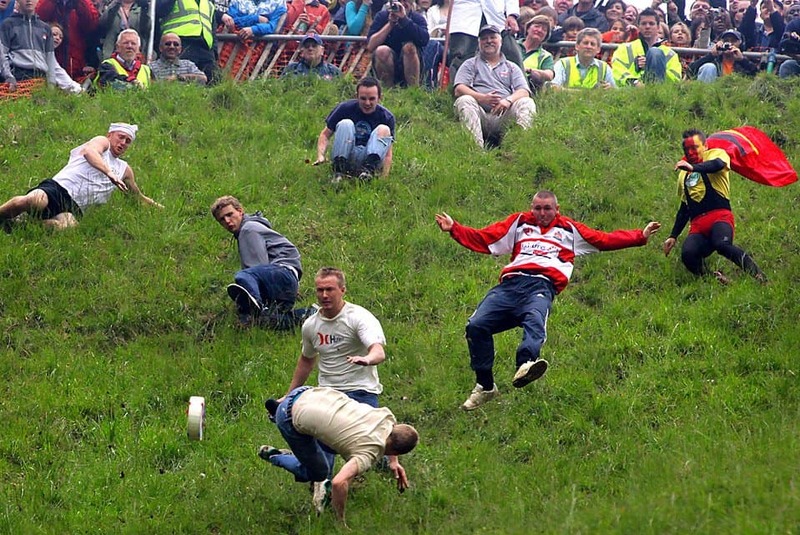 Cheese rolling does not sound entertaining whatsoever, and yet for the past 200 years people have gathered at Cooper’s Hill to roll a circle of cheese to the bottom. People then chase after it, spraining ankles, breaking bones, and even acquiring concussions. An festival in Tokyo, known as Onbashira, only takes place every six years, and has gone on for the past 1,200 years. Men will go into the forest, chop down a tree, and then drag it down the mountain. It is said to show bravery. Many are injured, and some die. People around the world bring living trees into their home every winter season and decorate with lights and ornaments. 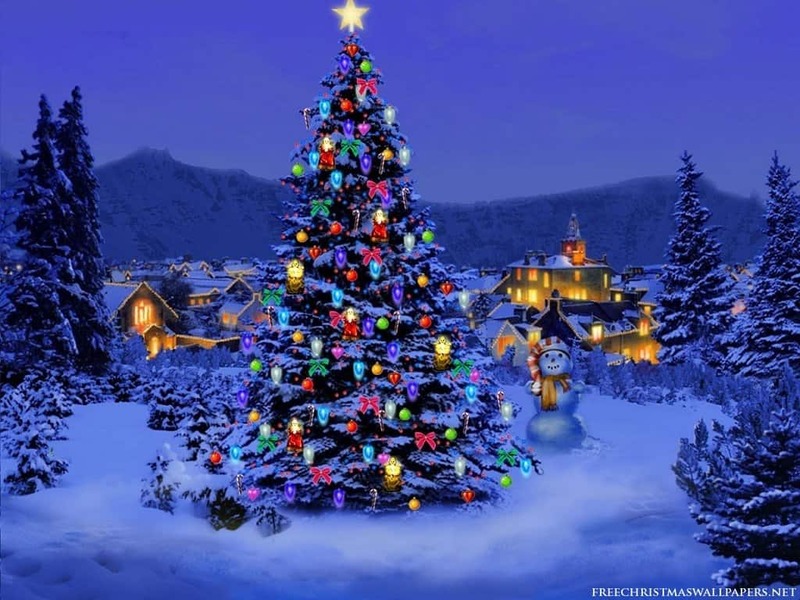 However, there are about 250 home fires every single year from these Christmas trees. Female circumcision is frowned upon in most of the world, but tribes throughout Egypt, Ethiopia, and Sudan all perform the tradition annually. Around 130 million are affected by the procedure, which is done without any medicine or local anesthetic. Some women die from shock or blood loss. 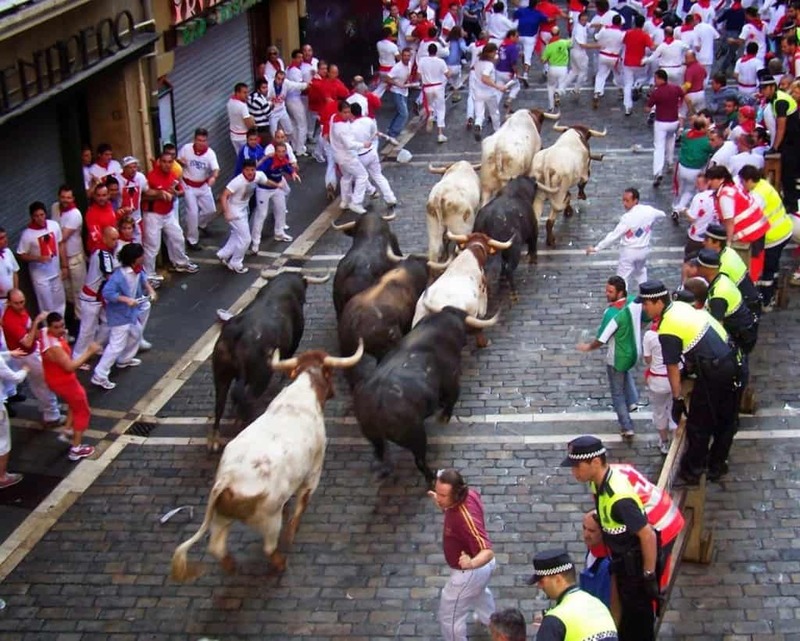 We have all heard of the Running of the Bulls, where ferocious bulls are released into the streets of the city and provoked by the crowds. Around 300 people are injured each year, and while deaths aren’t incredibly common, with only 15 deaths in the last 100 years, they still happen. College hazing has long been a tradition at universities across the globe. Around 47 percent of all students undergo the hazing rituals, which sometimes lead to death or serious injury, and sometimes lawsuits.